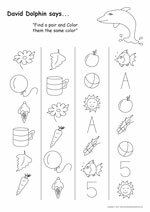 Our free printable worksheets for preschoolers give your early learners fun practice with letters and letter sounds. Be sure to check out the links below to find more worksheets in our growing collection! Here's a fun maze for your preschoolers! First, kids must decide which pictures start with the letter P. Then they find a path from Start to Finish as they color all the pictures that begin with P. Simple, fun and educational! 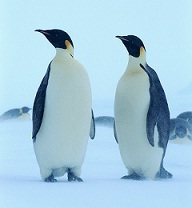 Children should find a pumpkin, peas, a pig, a piece of pie, a penguin, a pear, a pillow and a pencil. 1) As an extension activity, ask students to identify even more P words. 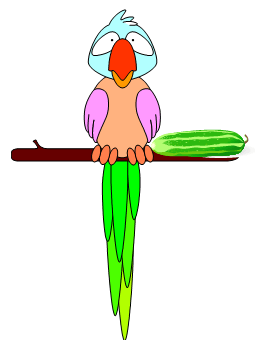 They might see objects around them that begin with P, or they may already know other P words. Possible responses include popcorn, pansy, peach, potato, picture and many more. 2) Plan a snack featuring only P foods! Serve peach and pear slices, popcorn, or potato wedges. Ask students to brainstorm about P foods and decorations. 3) Stress the difference between B and P. Ask kids to listen to the difference in the initial sounds of big/pig, bill/pill, bear/pear, and bee/pea. Again, ask kids to look at the letters to see similarities and differences. 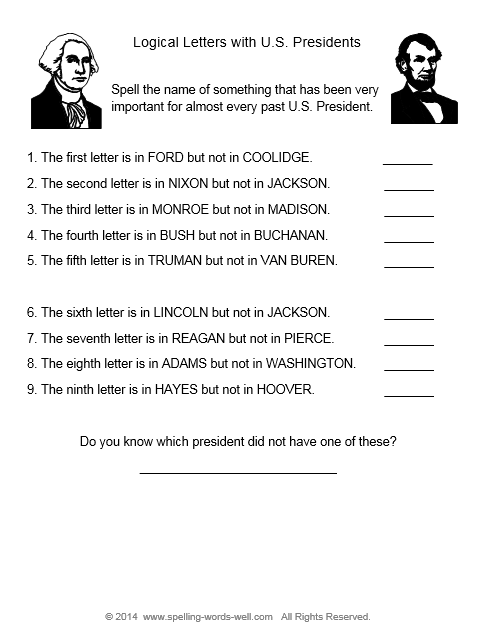 Print out this worksheet that features B words. Here are some more preschool pages to promote fun learning? 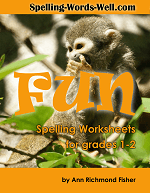 Alphabet printables: All spelling begins with letters. These free printable worksheets for preschoolers cover ABC order for beginners. NEW! 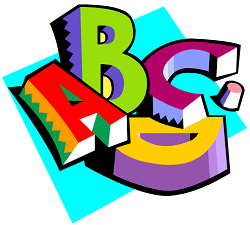 ABC Fill-Ins: Two pages give students practice in completing the alphabet, then finding letters that spell a few kid-friendly words. 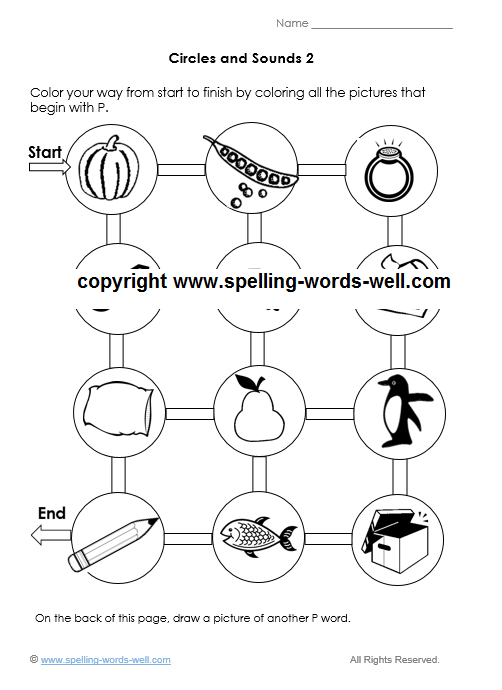 Circle Sounds 1 - Solve another circle maze featuring words that begin with B.
Literacy Worksheets for Early Learners: 3 fun pages that your kids can customize. See our entire set of Phonics Worksheets for more age-appropriate pages. You'll find lots more practice with letters and letter sounds. If you're looking for A LOT of worksheets for your 3-6 year old, I recommend you try this fantastic new collection of preschool worksheets offered by one of my affiliates. Each page features David Dolphin. These affordably-priced pages cover both language and math skills. 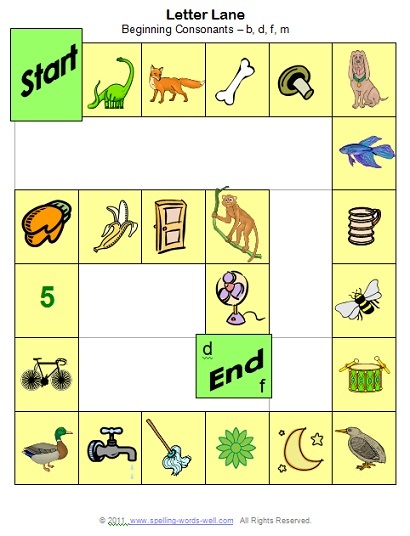 Letter Lane - This phomenic awareness board game features beginning consonant sounds for the letters b,d,f and m. No reading is necessary.